Absaar are a brand that are well known for creating high quality vehicle batttery chargers at affordable prices. At Opie Oils, we stock their highly reliable manual battery chargers, including the 6 AMP and 8 AMP options. With over 40 years of German technology behind their brand, their products are reliable, durable and simple to use – the perfect addition to any workshop or garage. For our full range of battery chargers and testers, booster cables, battery clamps and other related electrical items, please follow THIS LINK. Need a bit of info to help make the right battery charger choice? Need some FAQs for reference? Not a problem, have a look below. This can be worked out using a simple formula: The battery’s Ah number divided by 10 gives the charger’s ampere rating; this device charges a battery within 12 hours (overnight), when the battery is 50% discharged. For safety reasons, we recommend this for all devices! If charging goes unsupervised, the vehicle voltage can reach such a high value that the on-board electronics becomes damaged! Prior to charging the battery, the potentially available battery plug has to be removed. When charging, the battery can accumulate gas and if leaking acid splatters it can corrode or cauterize the engine’s plastic parts. We hope this helps, if you need any further advice on the correct battery charger for your application, just give us a call on 01209 202 949 or drop us an email at opieoils.co.uk and we will be happy to help – we’re in the office Monday to Friday 8:30 – 5:30. As you may already know Opie Oils stocks and sells K&N performance filters however did you know we do K&N filters for Karts? Many sanctioning Go Kart organizations now require air-box/silencers due to noise restrictions. K&N’s Go Kart air-box/silencer accommodates its legendary washable & reusable high flow air filter. Approved by the finest kart racing organizations. NGK has become the brand leader in the UK spark and glow plug market and the number one choice of the professional as a result of its quality, technical excellence and total commitment to Research and Development. This has led to major successes with vehicle manufacturers worldwide who are increasingly specifying bespoke plugs so as to achieve maximum efficiency from their new engines. Get your caravan shining for summer! At Opie Oils, we stock a range of caravan specific items, and it is a range that we are constantly adding to. Within our caravan and touring range is a brand called Fenwicks – those of you experienced with caravans or enjoy touring, will be familiar with the brand. For those of you that are new to it, Fenwicks specialises in creating only the best quality caravan care and cleaning products, with the added bonus of being designed and made right here in the UK. MAHLE filters range has been extended at Opie Oils. We have added Mahle Thermostats and Turbochargers to our range. As you know, the Easter Bank Holiday weekend is looming. 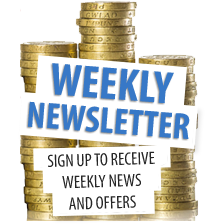 We all enjoy the extra long weekend – hopefully with a bit of good weather for a change – however, there are a few things to take into account regarding our delivery schedule! At Opie Oils, we understand the importance of peace of mind. We stock a range of OEM quality oil filters from a variety of manufacturers – from Mitsubishi genuine filters to Subaru, it’s worth having a top of the range filter on your pride and joy. Also available are the corresponding filter removal tools, making your oil change an easy and stress free operation – no more straining to get the old filter off! Spark Plug heat conversions made easy! Ever wonder how spark plug heat ranges convert across brands? It can be a pain when you need a new spark plug but you don’t know how your current heat range translate to a new brand. 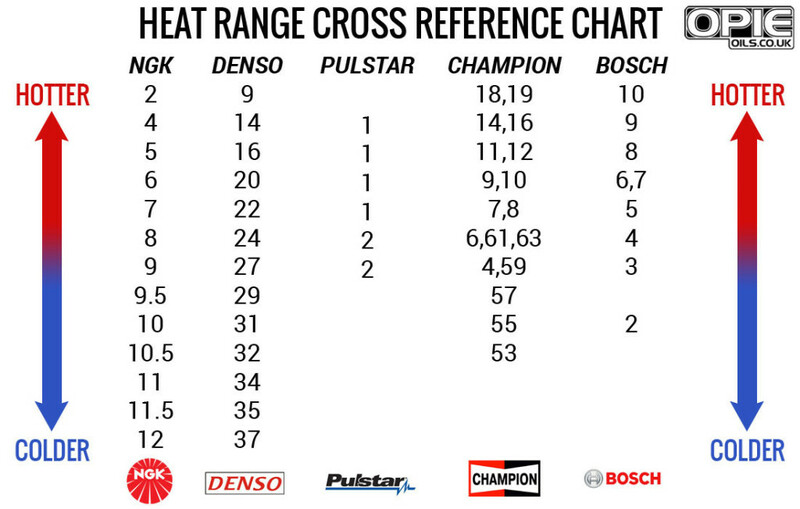 Well, below you will find a “heat range cross reference chart” that shows comparisons between 5 major brands of spark plugs. Opie Oils make it easy to find the plug you need! 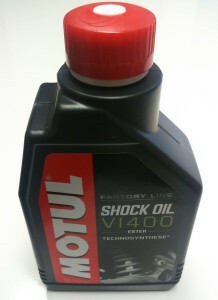 The most recent label change for this brand has been to their very popular Shock Oil, the “Motul Factory Line Shock Oil VI400” – This bottle still contains the super high quality formula, they’ve simply given the bottle design and label a much more up to date look. The cap has also been upgraded with a great new filler spout, this clever feature makes filling up the precise quantities easy and mess free! Fuchs Silkolene are a brand that like to stay ahead of the game by keeping their products top quality and their range comprehensive. Also, they take great pride in refreshing their product design and images regularly to keep them up to date and relevant. 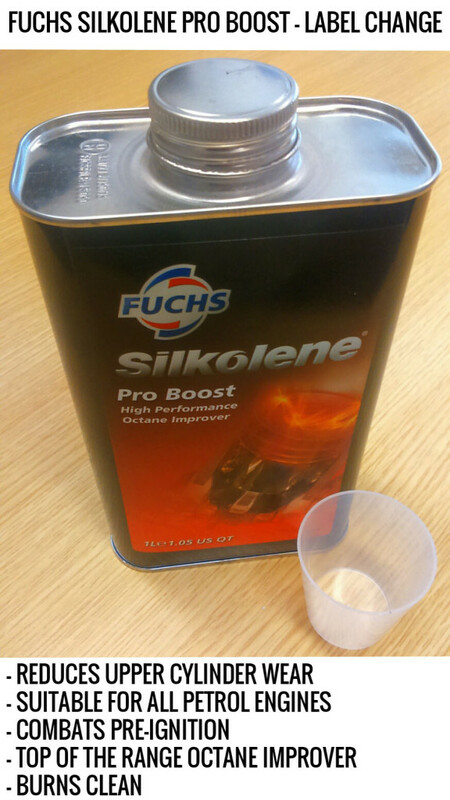 The most recently updated product is the Fuchs Silkolene Pro Boost, this very popular octane improver can be seen HERE.